What can the world learn from science on the Bay? 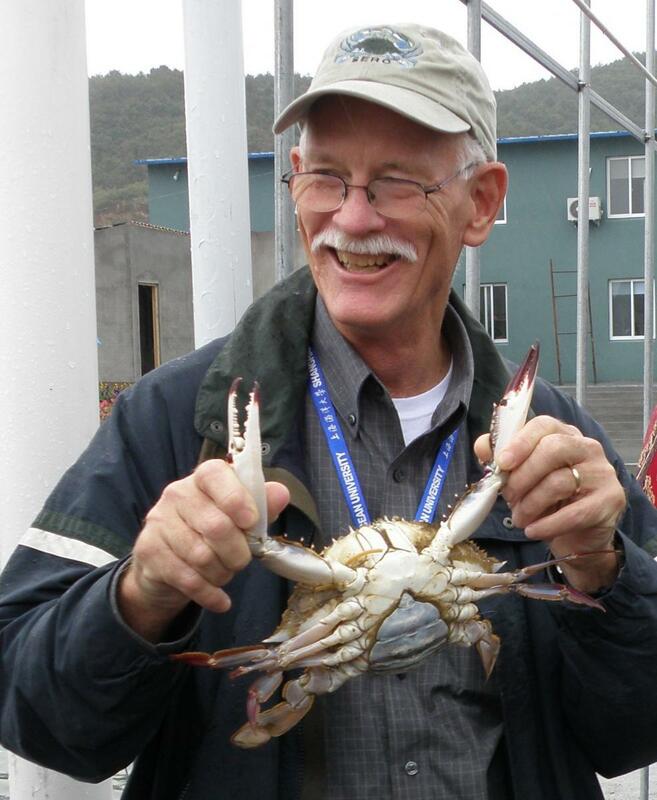 In the finale of SERC's Bay Optimism lecture series, explore the impacts of SERC science around the globe with SERC director and blue crab scientist Tuck Hines. Discover how science on the Chesapeake is enhancing science and conservation worldwide. Come early for a pre-lecture dessert reception from O'Leary's, inside SERC's green Mathias Lab, the only LEED-Platinum building in the Smithsonian! Free and open to all. No RSVP required. Reception starts at 6:30pm. Lecture begins at 7pm.